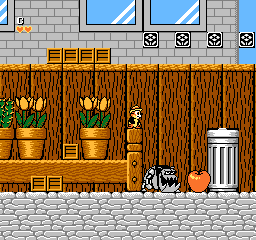 Rescue Rangers - Disney's Chip 'n Dale © 1987 Capcom. 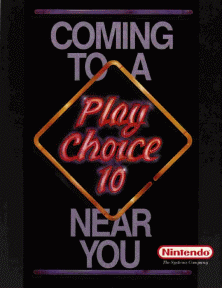 Concesso in licenza alla Nintendo. 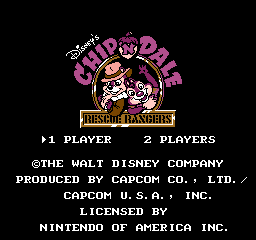 Gameplay di Rescue Rangers - Disney's Chip 'n Dale.